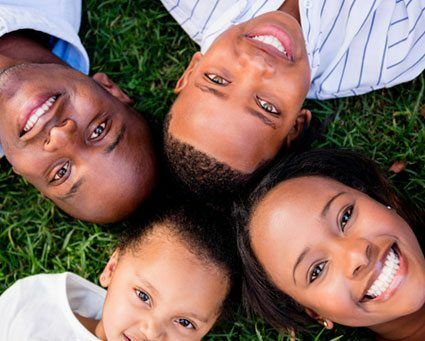 At St. Paul Family Dentistry, we offer gentle, high-quality, lasting care for the whole family. 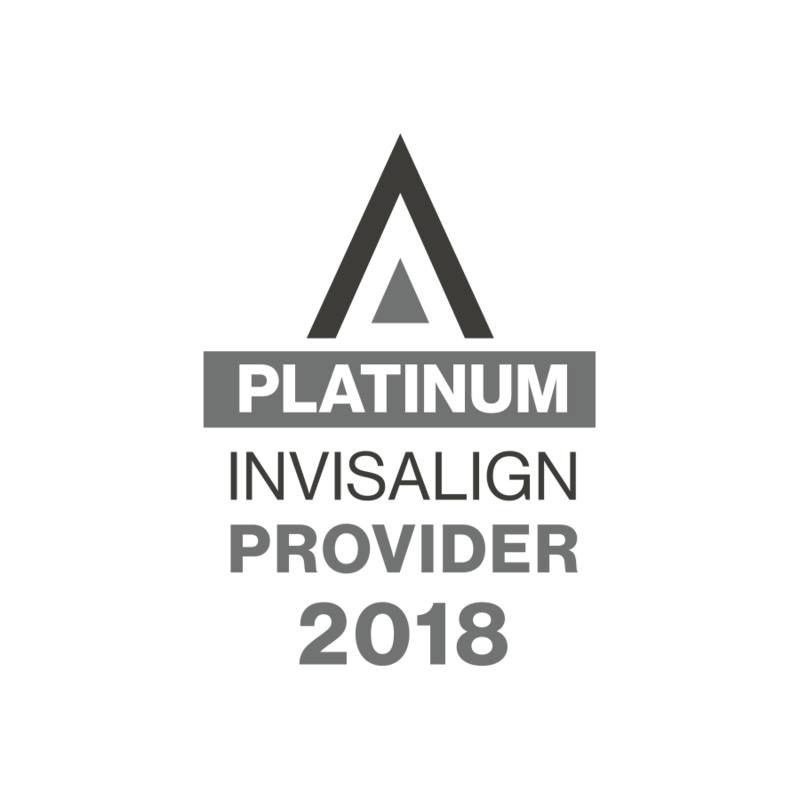 Our dentists and team are committed to listening to each individual patient’s needs, while establishing an environment of mutual trust and respect. 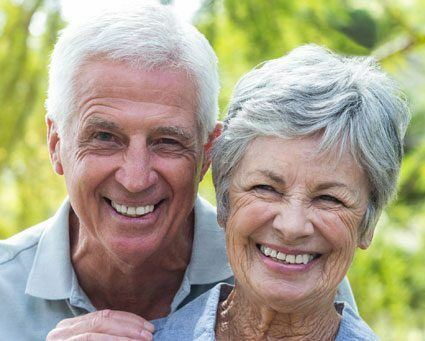 We combine years of experience with the latest in dental technology to bring you the best dentistry has to offer. Drs. Joseph Opack, Peter Stanton and David Opack have happily provided dentistry in St. Paul, Minnesota, and the surrounding areas for many years. Please call 651-488-5522 to schedule your appointment! 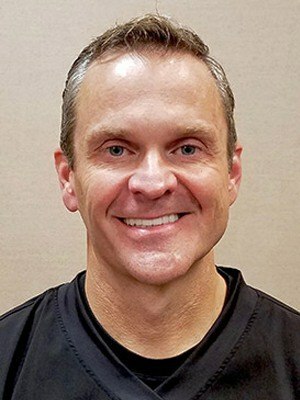 Dr. Stanton is a 1992 graduate and former associate professor in oral medicine and diagnosis from the University of Minnesota. 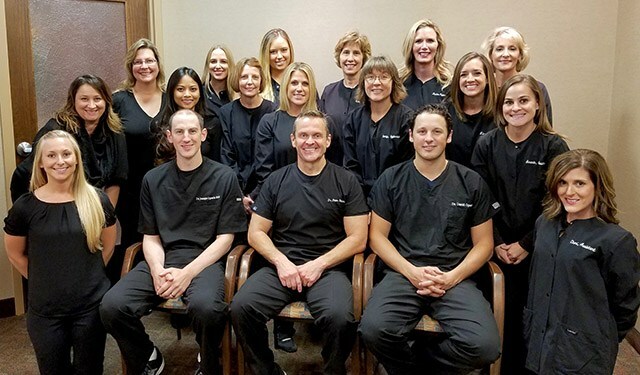 Dr. Stanton’s educational pursuit has led him to numerous advanced trainings in cosmetic dentistry, sedation dentistry, Invisalign® (removable braces), CEREC® (one-appointment crowns), endodontics (root-canals), and wisdom teeth removal. Dr. Opack is committed to delivering the most up-to-date quality dental care possible. In 2007, Dr. Opack graduated from Creighton University in Omaha, NE. Dr. Opack enjoys furthering his dental education with numerous courses each year. 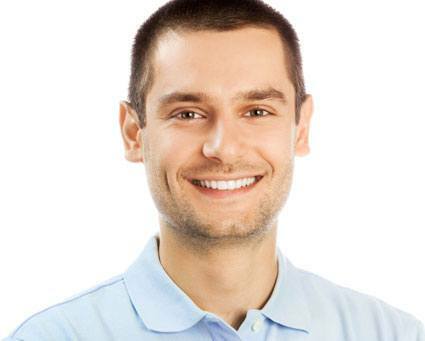 He has a special interest in dental implants, cosmetic and CEREC® dentistry, endodontics (root canals) and the treatment of snoring and sleep apnea. 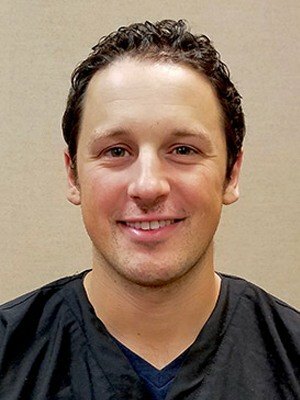 We would like to welcome our newest dentist, Dr. David J. Opack, to St. Paul Family Dentistry. 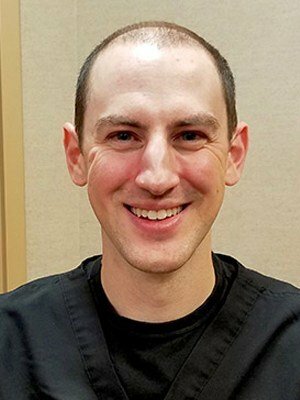 He graduated from the Creighton University School of Dentistry and still continues his education by studying endodontics, prosthodontics, and oral surgery. He has extensive experience in aiding patients who suffer from dental trauma or who need wisdom teeth removal or dental restorations.